Having recently announced four new hotel deals in Turkey, Hilton Worldwide on March 31 confirmed another signing: the Hilton Garden Inn Istanbul Airport , located just four kilometres from Istanbul’s Ataturk Airport (IST). 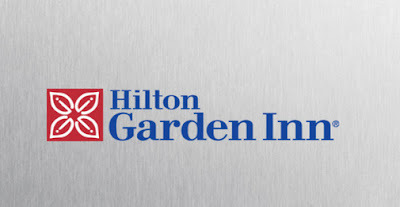 Expected to open in late 2013, the hotel will join Hilton Worldwide’s development pipeline, bolstering the portfolio with its strategic location at one of the country’s busiest Airport s.
Hilton Worldwide has operated in Turkey since 1955 and currently offers a portfolio of 15 hotels. Hilton Worldwide expects to open 11 hotels in 2011 with the most recent openings including DoubleTree by Hilton Istanbul - Old Town, DoubleTree by Hilton Avanos – Cappadocia, and DoubleTree by Hilton Istanbul Moda.